Cure Erasmuskloof on Kyknet Ontbytsake! 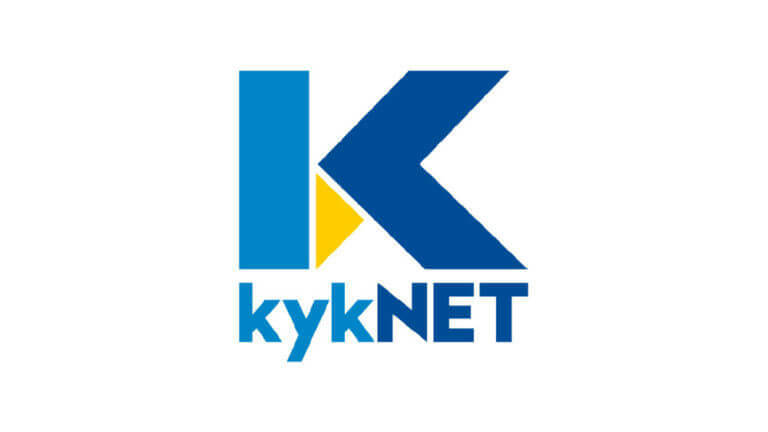 Cure Somerset West featured on Kyknet! Cure Medkin featured on Kyknet Ontbytsake! 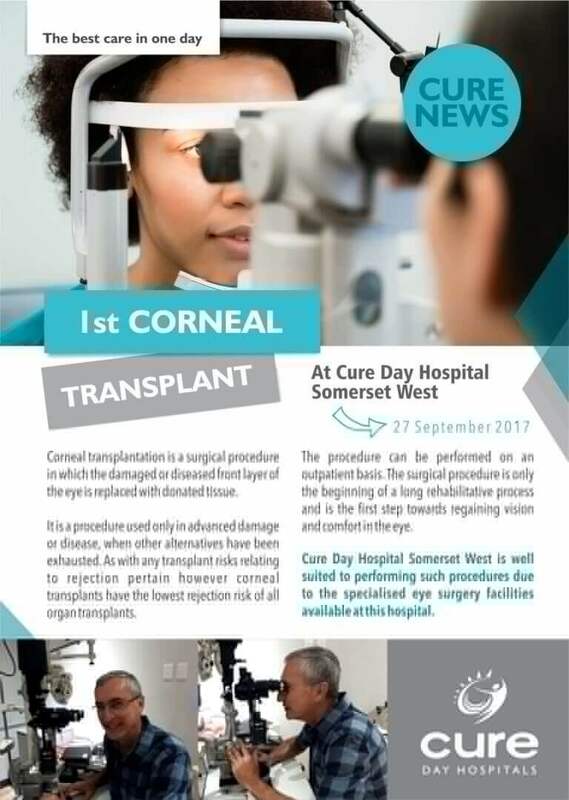 Cure Day Hospital Fourways features on kyknet! 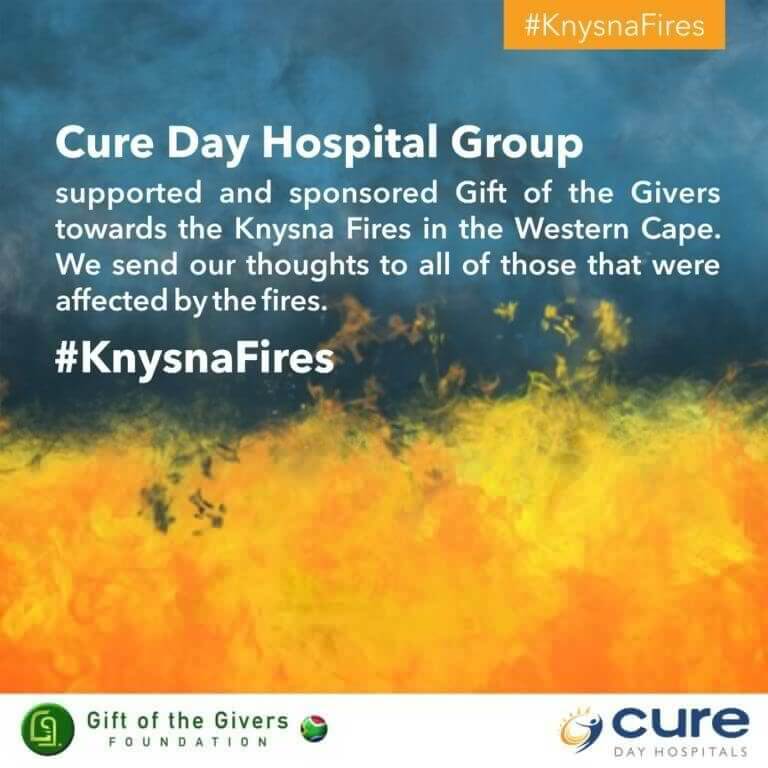 Cure Day Hospital Group supported and sponsored Gift of the Givers towards the Knysna Fires in the Western Cape. We send our thoughts to all of those that were affected by the fires.